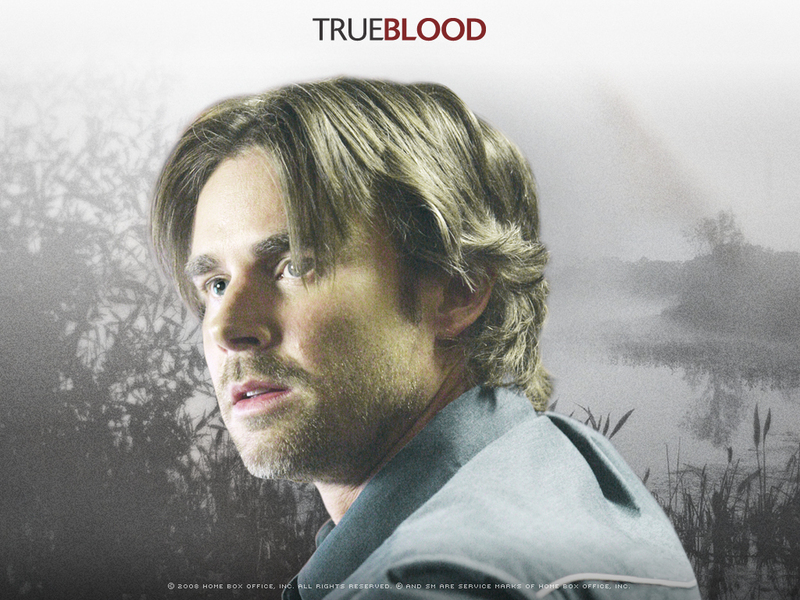 Sam. . HD Wallpaper and background images in the True Blood club tagged: true true blood blood sam sam trammell. This True Blood wallpaper might contain kisima, chemchemi, picha, headshot, and closeup.